Editor’s Note: We’re Launching on August 28!!! 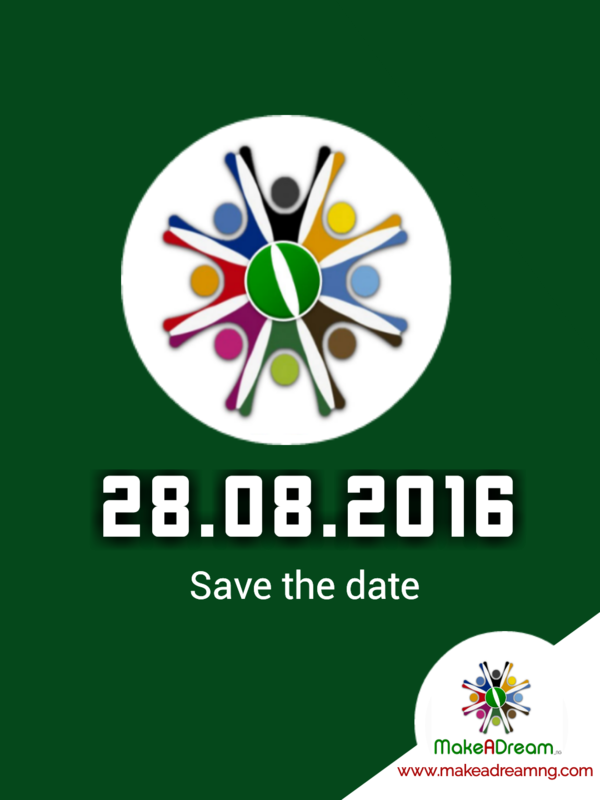 We are happy to inform you that we are launching on Sunday 28.08.16-in just three days!!! Please watch out for details and a brief #throwback as we gaze at a very exciting and promising future ahead. And here is saying a big “Thanks” to y’all for being part of our test run. It’s all because we believe in YOUR dreams and together we shall nurture them to reality!! !